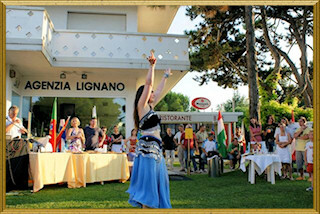 Party time at Agenzia Lignano! Do you have a special talent you'd like to share ? How about considering a co-marketing venture with us?